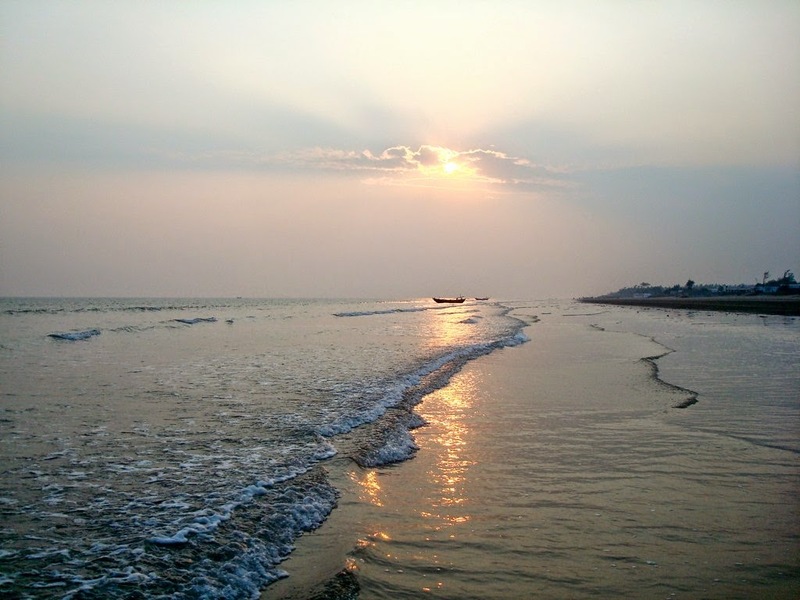 Mandarmoni, one of the most popular beach cities in West Bengal, is an ideal getaway for anyone looking out a divine and tranquil destination. Spread over 13Km, it is one of the longest motorable beaches in India. If you love visiting tranquil surrounding, then your trip to Mandarmoni would be an absolute delight. You can stroll around the beach and feel the joy as wind gently blows off your hairs and waves crashing upon the shore. On your visit to Mandarmoni, you can pursue a wide range of activities for making the trip a memorable experience. Some of the popular activities include beach cricket, boat cruises, volleyball etc. In addition to these activities, tourists also indulge in swimming and sunbathing. 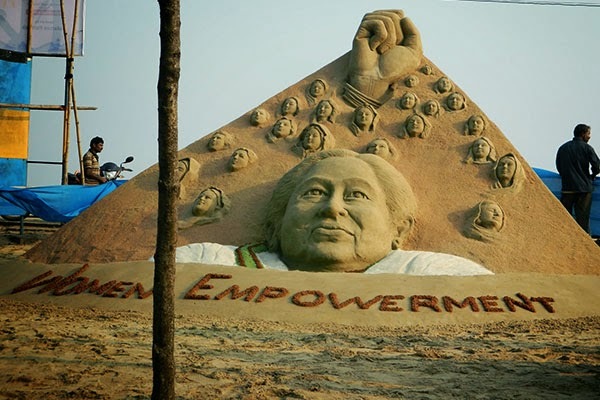 Digha beach festival and Surf and Sand fest are one of the most popular festivals in Mandarmoni. During night hours, Tourists dance to the tunes of amazing music. In order to make the most of your trip to Mandarmoni, you can get in touch with Travel Hot. It is a leading service provider for travellers since last many years. It is revered for offering the best vacations packages at reasonable pricing. If you intend to make the most of your trip to Mandarmoni, then you should get in touch with Travel Hot. It is equipped with pinnacle level standard quality individuals who have extensive experience in the travel industry.